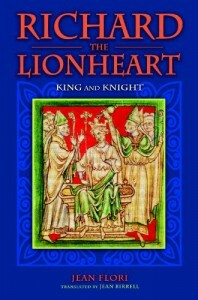 Flori’s book is very informative for those looking into chivalry in general, and in the role chivalric ideals played in the reign of one of England’s most iconic monarchs. Flori’s prose and his book’s larger structure is occasionally pedantic, making the book feel like like its subject was stretched too thin. 100 pages or so could easily have been cut from the book; Various subsections of the chapters could have been conflated, and not all of the context provided had immediate bearing on the principle subject.